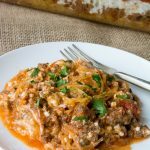 Low Carb Lasagna using spaghetti squash!! If you come from an Italian family or know an Italian family, you are clearly aware of the fact they all love a good pasta dish. Pasta is the Italian staple, especially on a holiday or actually every.single.Sunday. At least in my childhood that’s how I grew up. I woke to the amazing aromas of an freshly made marinara sauce cooking on the stove, simmering all morning until Sunday dinner at 1pm. That was our tradition and in fact my mother still makes her sauce to this day even though all her children are grown and on their own. I think she secretly hopes we’ll make a visit on Sunday just for that sauce and often we certainly do. I would never complain of my childhood around the ever present pasta and bread. But I did have an issue controlling my portions and that has stayed with me as an adult. Portion distortion is what I like to call it. Learning to have appropriate servings was something I had to learn in my twenties and to this day I can guess on a serving of something, but then when I measure it out, it is often way more than I thought it was. I realize there are many conflicting views on weighing and measuring food, but for me the only way I ever had control of my portions to lose weight was having to track and weigh and measure. Eyeballing never worked for me. Ever. Just eating clean was not enough, even getting rid of sugar was not enough. My portions were out of wack and they needed to be subdued. The only way to teach myself proper portions was measuring it all out. Not easy, not fun, but necessary. At least in my life, necessary. So back to my Italian family and their love for pasta, especially on holidays. If you have an Italian daddy like me, who happened to come to this country on a boat when he was 15, you will empathize with me here. I served this on Christmas! 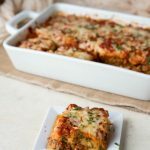 I served my Italian father this and called it a healthier lasagna without pasta. He asked what it was. I quietly began….”Spaghetti……(I hesitated and cringed)……squash”, I said in a whisper. He finally spoke in his still evident accent and a roll of the R in my name, “I like it Brenda”. And he had a second serving! I felt like I made history that day. If a stubborn Italian man who loves pasta can learn to enjoy a lower carb mock lasagna, there is hope for us all yet. Nutritional Information was calculated using my homemade quick marinara sauce. 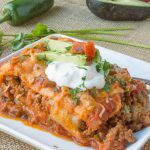 If you like this recipe, there are many more like this in my Meal Planning Membership! 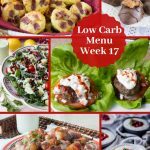 You can have a sustainable low carb/keto lifestyle when you’re well prepared and planning meals is the key! GET STARTED TODAY! Preheat the oven to 400 degrees and bake the squash on a baking sheet for 1 hour. In a large skillet combine the ingredients for the meat layer except sauce and cook until browned and no longer pink. Once cooked add 12 ounces of sauce to meat. Reserve the rest. 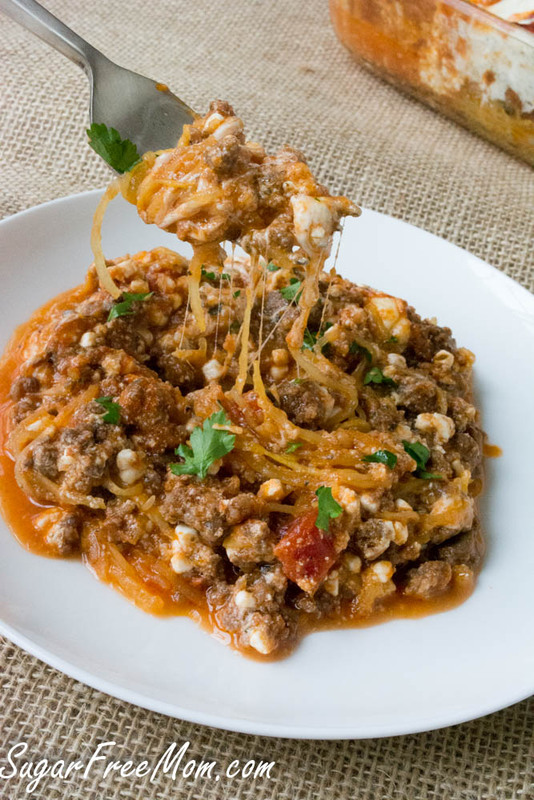 Combine all the ingredients together in a bowl for the cheese layer but reserve 1 cup shredded mozzarella.Set aside. Scrape the cooled squash with a fork and evenly add spaghetti squash to a greased 9 by 13 baking pan. Top with the meat layer. Add the remaining sauce over the cheese layer. Top with the remaining mozzarella cheese. Cover and bake for 30 minutes at 350 degrees. While the whole spaghetti squash weighed in at 3 pounds we don't consume the shell. After removing the cooked spaghetti squash from it's shell we are only consuming 1.5 pounds of the squash. Nutrition info has been updated. 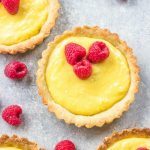 Recipe was first published in January 2015 and updated with video on January 2019. I have a question. I tried spaghetti squash and it was crunchy. We did not like it in the recipe I made which called for it. Is the squash suppose to be crunchy? I am wondering if I just cooked it wrong. Please respond, this will determine whether I try this recipe or not. Also, I love your website. You use simple foods to make it work. I like that. Thank you much for sharing. If your squash was crunchy, it was not cooked long enough. The sweet spot for spaghetti squash is between the crunchy and mushy stages. If it happens to you again, scrape out the strands, put them in a covered bowl, and nuke ’em till their done. There’s (almost) always a way to fix a cooking boo-boo. 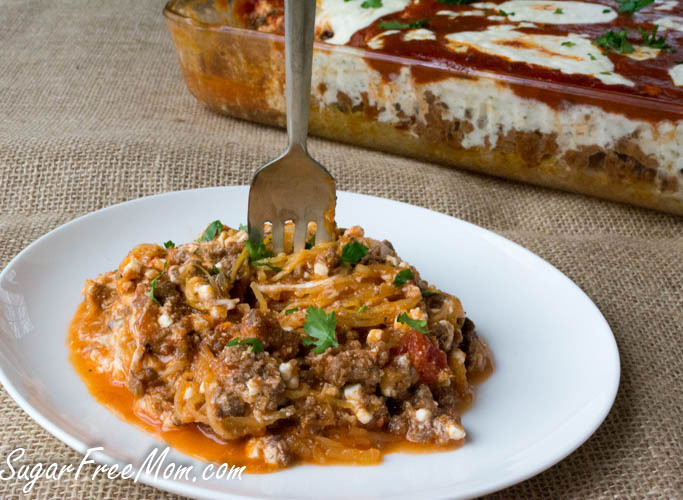 What a great way to use spaghetti squash! This looks fantastic! 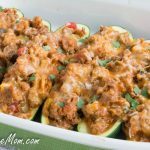 My husband and I eat spaghetti squash 2-3 times a month, but I’ve never tried it in a casserole. I’m going to have to put this in the rotation! By the way, number 7 on the instructions states “7.Add the remaining sauce over the cheese payer.” Is “payer” = “layer”? Yummy – I won’t even miss the pasta! My husband and I are both Italian and yes, nothing beats a good pasta dish! I will have to try the spaghetti squash sometime. Wow what a tasty looking lasagne!! I grew up with Italians (in Germany) so I feel pretty confident in judging a good past dish — this here looks like a total winner!! 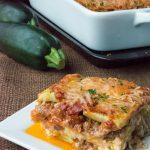 I’ve been cooking with spaghetti squash this week too, and I love the idea of incorporating it into a lasagna casserole. I need to make this for my family! I like to add ground fennel to the lasagna meat. This makes it taste like there is Italian sausage in there(fennel is the main seasoning for Italian sausage). Your taste buds will be tricked! Holy #%$^#* that looks good!!! That looks amaaaaze!!! Beefy and cheesy! I love it! You are a very brave woman Brenda! So glad your Italian father liked your Christmas meal. It looks wonderful! So cool that your Italian dad loved this!! Not easy to please an Italian with something that isn’t typically what they would make (I’m surrounded by Italians;). Fantastic way to enjoy something rich a little lighter!! High praise, indeed. 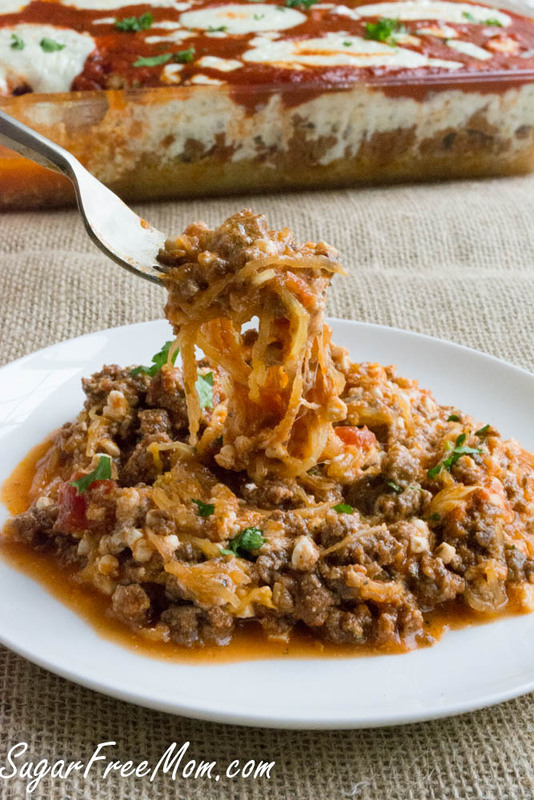 There’s nothing I could argue with about this dish…spaghetti squash is my favorite variety of squash. 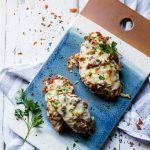 This is some good comfort food with a healthy twist! I didn’t notice it much as it adds to the sauce in the recipe. I’m Dominican where there is absolutely no limit on portion size, so I know what you’re talking about. I don’t blame your dad for getting seconds of this dish – It looks amazing! I LOVE spaghetti squash. I think I actually might like it better than spaghetti. 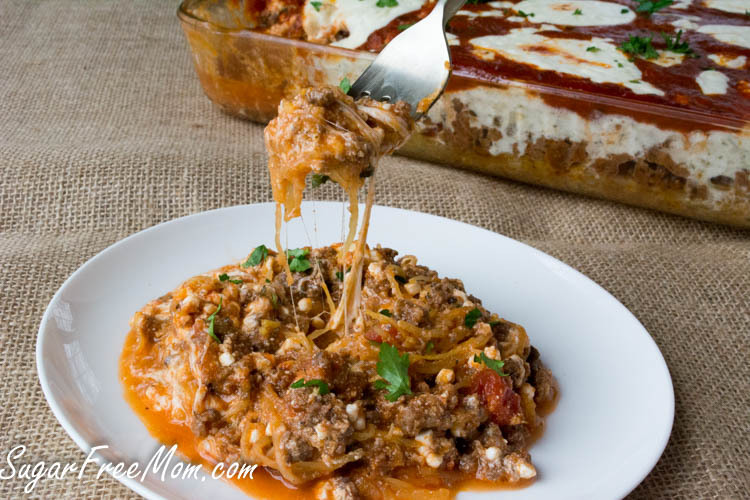 This casserole looks perfect for this cold winter weather. I made this yesterday…I have died and gone to heaven. This was excellent. I wouldn’t change a thing. Thanks! SO glad you loved it! I love that you mentioned it and caught that for me! I really appreciate knowing I made a mistake as I try to watch and double check but sometimes I do miss them so thank you! Admittedly I have not tried this yet but I’d like to. I have made Spaghetti Squash before and usually I only need to bake it for maybe 30 minutes. Is there a reason for cooking it longer? This recipe says to use 32 ounces of marinara sauce. The marinara sauce recipe says it makes 8 cups. Are you talking about fluid ounces and we should use 4 cups of the marainara sauce for this recipe? Thanks. Jo PS: This would make the division of the sauce be 3 cups to be added to the meat and 1 cup to be added over the cheese layers. Yes that’s right. My sauce recipe makes more than you need for this recipe. Made this tonight and it was delicious! 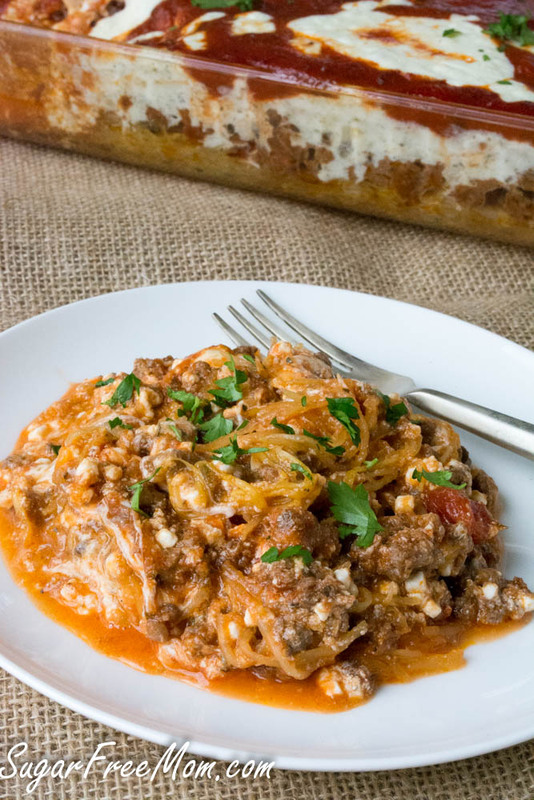 A hit with the whole family, including 11-year-old granddaughter and husband who has never liked regular lasagna. Portion control is still important, though, if you have diabetes. I ate two portions (it was so good!) and blood sugar went up a little too high so next time I will stick with one. I just made this, and it was scrumptious! I’ll never use regular pasta for “lasagna” anymore. I made this last night for my family of 8. Everyone loved it! Even my grumbling teen at this new no-sugar stuff 🙂 Many came back for seconds…the chef’s best compliment! I think I will make this for our next church potluck. About how many squashes did you use to get 3lbs? I don’t have a scale so I want to get as close as possible. Can’t wait to try this! This recipe is amazing. It was so delicious. Will definately be making this often. Could one use zucchini “noodles”? I’m somewhat cooking challenged, and I really am not ready to tackle spaghetti squash, but I have a spiralizer and can easily do zoodles. Thank – and this looks FABULOUS. Can’t wait to try it. I’m sure that would be great too! You can microwave the squash in 12 minutes. Just cut in half, scoop out the inside/seeds, rub a little olive oil inside the halves, cook and cool for a few minutes before scooping out the squash. this is one of my favorite dishes! My family always ask for more ! It is very unfortunate when recipe writers do not understand or know that spaghetti squash is filled with starchy carbs. The 3 lb raw squash will have 34% of its calories as starch that raises everyone’s blood sugar as starch does from the MOUTH and never gets anywhere near the Fiber Faerie Myth that lives in the gut. Bad recipe for that reason. Some people who have healed their gut, lost their weight, and just want to maintain can have some carbs. Spaghetti squash, sweet potatoes, even carrots can be eaten in small amounts and for some of us, may not even raise blood glucose, some even can stay in ketosis while eating these whole foods. You’re way of eating keto may be different than mine but stating my recipe is “Bad” because I used a healthy whole food like spaghetti squash is completely inaccurate. But I’m actually going to thank you for your comment because it made me remember that fact the the whole spaghetti squash weighted 3 pounds but we don’t eat the shell, only the inside and the outer shell weighed 1.5 pounds. So it’s even less carbs than it was previously when I made the mistake of counting the weight of the entire squash. So thanks! Thank You, Brenda… Your reply to Judith was so very correct… I’m 66 years old and my Dr says to keep going with the way I’m eating which includes Spaghetti Squash once or twice a week… My bloodwork has been the best it has been in year and years, plus I continue to lose 1 to 2lbs a week, using your recipes at least 3 times a week… Every person is different!!! Thank You!!! 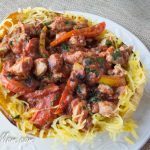 I am a picky eater and cook and I think using spaghetti squash instead of traditional noodles is a fantastic idea! I grow spaghetti squash and many others every year and this sounds like a tasty way to use it. 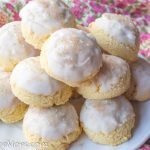 I love all your recipes, but I am one of the many people who think Stevia is disgustingly bitter. The bitter taste stays in my mouth for a few hours. Some people have more bitter receptors than standard (great gene back in the day of avoiding poisonous plants, but ueselss now), lol. Anyway please consider adding other natural sweetners other than Stevia for substitutions in your recipe. I mean you can still use Stevia, but consider adding what else could be used in an appropriate amount. I try to stay under 30 carbs every day. 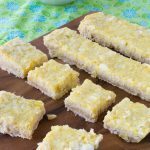 Love your recipes, esp. the low carb granola. I am wondering could kohlrabi noodles be used instead of spaghetti squash? Recommendations on how to cook kohlrabi noodles for this recipe? Thanks.